You’ve probably already memorized our tour itinerary… but as you know, best-laid plans always include a few changes. For instance, the date of our welcome dinner is now Friday, September 26, since that’s when the restaurant can accommodate us. And what a restaurant! 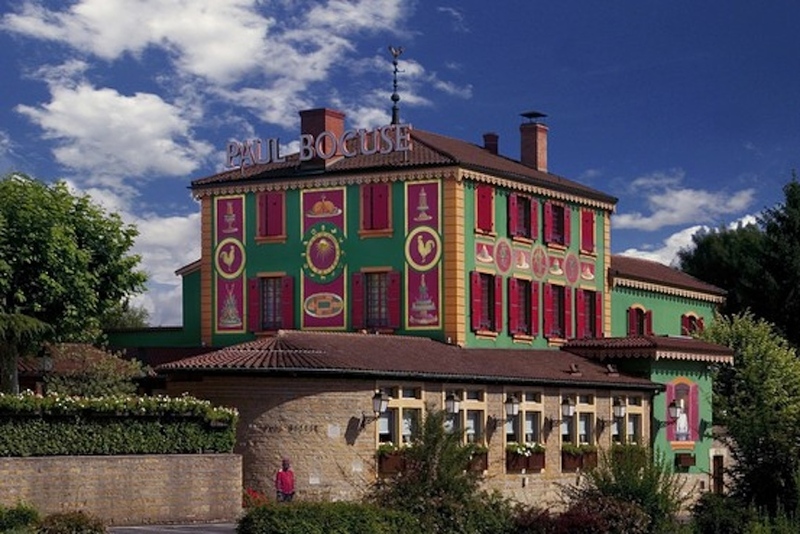 L’auberge du Pont de Collonges is the flagship of Lyon’s celebrity chef (and native son) Paul Bocuse. Now well into his 80’s, M. Bocuse is one of the creators of nouvelle cuisine, which was “new” in emphasizing lighter, simpler, less calorie-filled dishes, with an emphasis on fresh, local ingredients. Through his students and associated schools of cooking, Paul Bocuse became one of the most influential chefs of the 20th century. Would you rather I tell you what we’ll be enjoying there, or leave you to be surprised? 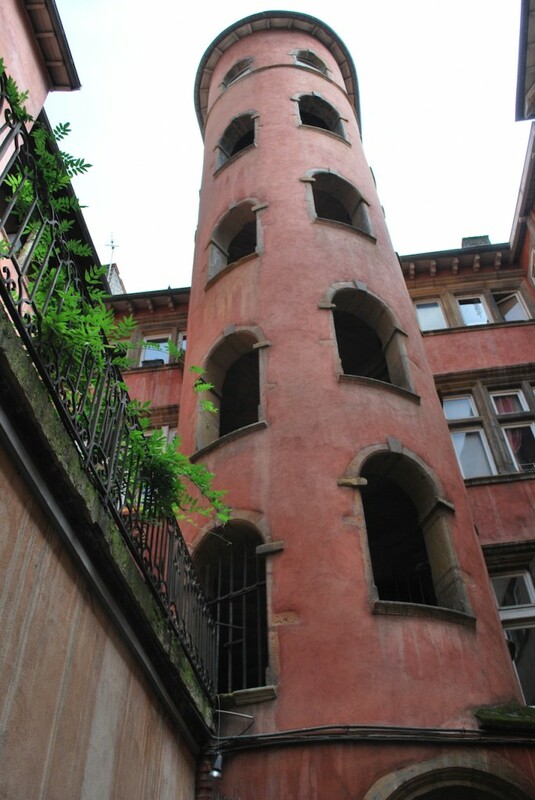 The oldest quarters of Lyon are punctuated with mysterious towers and courtyards, connected by street-level or underground passages. Dating back many hundreds of years, these passageways, called traboules, were originally constructed so that residents could more easily get from homes and workshops to the river, and the merchants there. 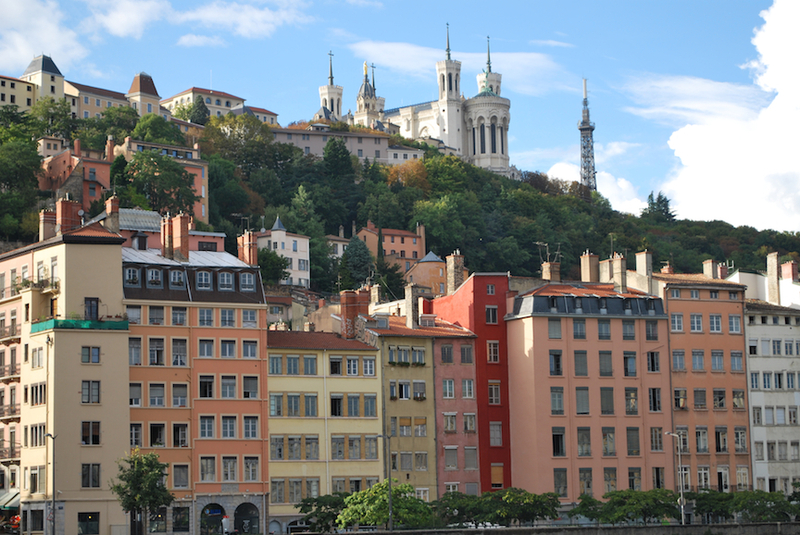 You can often see the influence of the Italian Renaissance architects who came to Lyon at about the same time as the silk trade was developing. 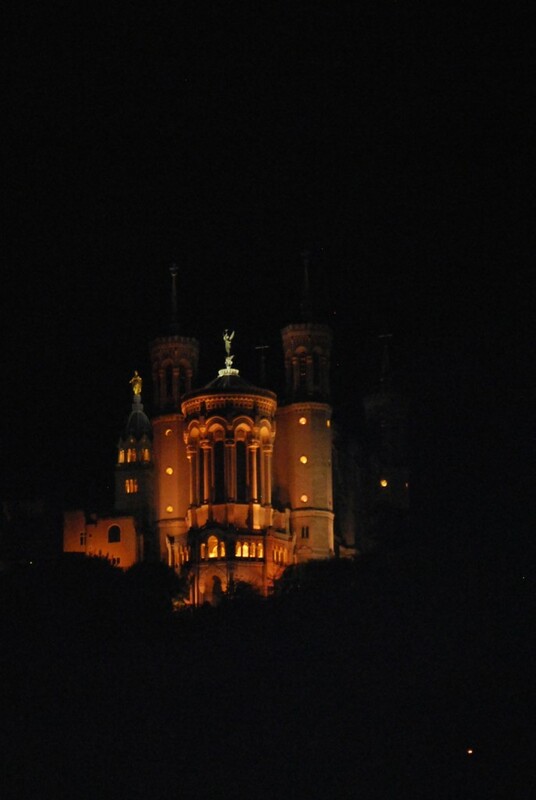 During World War II, Lyon was a centre of French resistance, and the traboules were important as hiding places, and also for communication within the resistance network. 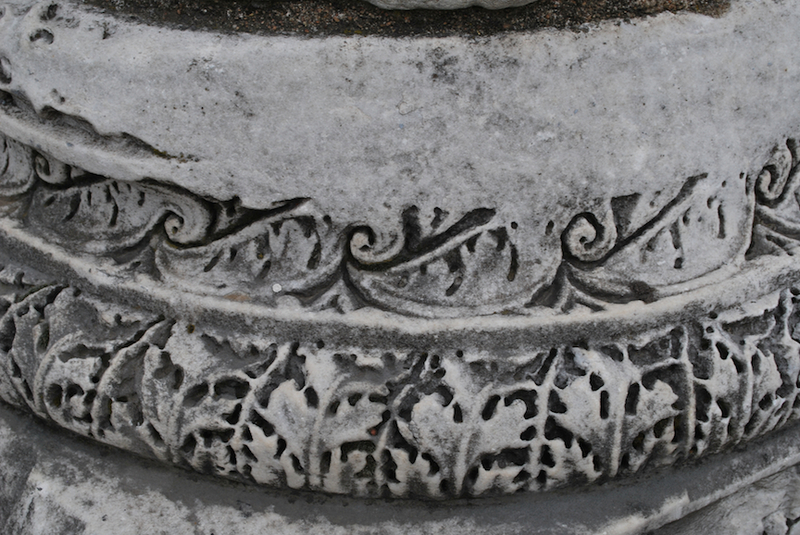 About 40 traboules are open to the public, and still often lead to private residences. 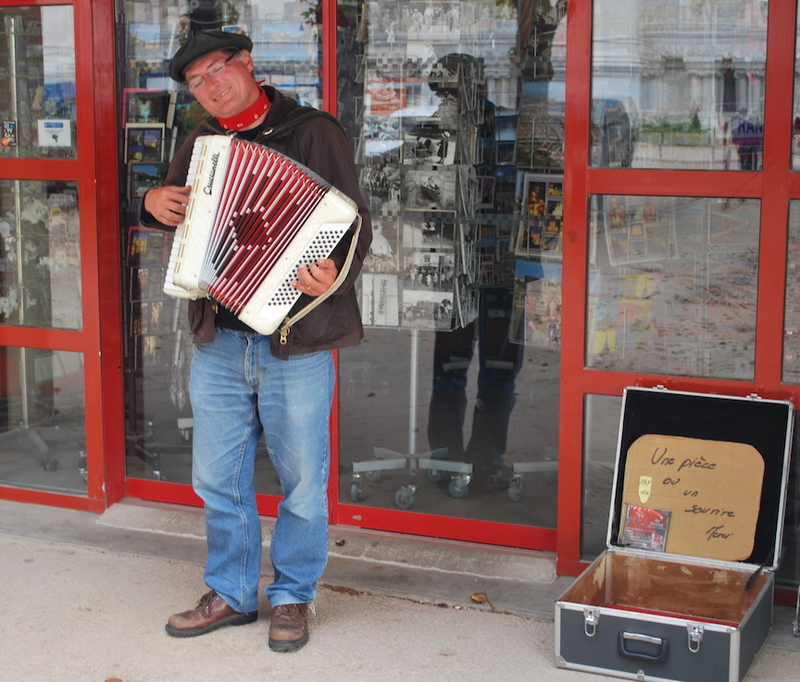 We’ll probably see at least one of them during our walking tour.